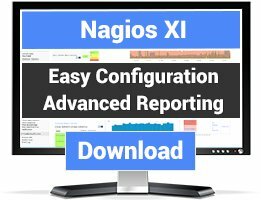 Nagios Business Process Intelligence is an advanced grouping tool that allows you to set more complex dependencies to determine groups states. 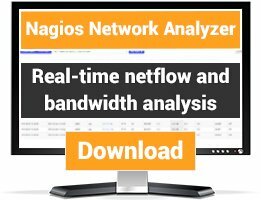 Nagios BPI provides an interface to effectively view the 'real' state of the network. Rules for group states can be determined by the user, and parent-child relationships are easily identified when you need to 'drill down' on a problem. 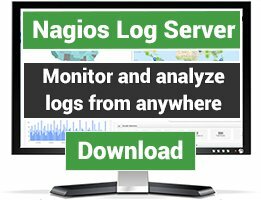 This tool can also be used in conjunction with a check plugin to allow for notifications through Nagios. -IMPORTANT: Back up your bpi.conf file or you will lose all of your BPI Groups!. -Download the zip file, and use the Admin->Manage Components page to upload and install the component. - Also see the BPI Wizard to create checks for your Business Processes. -Download to your /tmp directory and unzip the file, detailed instructions are in the INSTALL file. - install the above check_bpi.php script to your plugins directory. - Modify the include path in the check_bpi.php script to point to your api_tool.php file (located in your root nagiosbpi directory). This review rating is meant for Mr. Stecino only for providing nice way guidance to run Nagips BPI very well. The link above only provides the version 2 of BPI which is only compatible with Nagios XI. If we can't get a v2 for Core, can we at least get a link to the last version that worked with Nagios Core? I installed nagiosbpi in the past and it worked perfectly. Now it seems that the INSTALL file is outdated. Can not install. This review is considering the installation and documentation Nagios Core only. This might be a great Add-On but I have to rate it as very poor because there is no such file set_bpi_perms.sh as mentioned in the INSTALL file. I consider this really poor. As a work-around, it would have been nice to know what permissions/privileges are needed so one could do it manually. Right now I'm only guessing (like chown nagios:www-data) and guessing is rarely good when reliably mapping business processes into Nagios. If I get it running manually I might change the rating. Is there still any development in this tool? Easy to install. Easy to configure. Nice overview. One drawback I found is that failure of a non essential service causes a critical state for the group if it is the only non essential service. I would prefer if failure of non essential services would cause a warning state.